How Long Should I Exercise in Gym? Working out is perhaps the excruciating yet most rejuvenating task throughout the day. It helps us lose the few extra pounds, make our bones and muscles stronger, as well as gain confidence to ace our lives daily. There is a lot to learn about our body from workouts. No one can just fall back on a bench or mat and initiate a strenuous routine, expecting magical abs or stronger glute muscles within just a few minutes. We have to know the amount of time per day, we have to invest into making such magic happen. A day of full body workout will require around 30-45 minutes for beginners as there should be ample time to rest up the body in-between. Mountain climbers, side planks with ab crunches and glute bridges makes sure that your shoulders, abdomen and thighs are toned perfectly. Since this workout routine does not involve any machines, its easy-breezy as long as you hand your core strength well. The timing can add up more once you’re in your intermediate and advanced stages. HIIT workout does not follow a stern pathway. It i to boost your workout intensity to the max for half a minute to two minutes and then jumping back to slow and steady regime. The body burns calories in the sudden hits faster than a steady growing intensity. A high amount of energy and glucose burn ensures that the whole body is using the fat stored into energy, letting the system shed optimum amount of weight and excess fluid or gas. Upper body workout maintains a balance between single and compound muscle training. This will put you through 45-50 minutes of lat pulls, inclined weight-lifts, lat raises, dumb bell presses and many more. These help tone your shoulders, chest, biceps and triceps, giving them the lean muscular feel as well as letting the upper body stretch out and feel more flexible. Whether you join today or its been a month, there is no shot time routine for cardiovascular workouts. It usually takes around 40 minutes of your routine to finish this workout. This is because it can take a while for the regimes to kick in from when your body burns the fat and uses it as energy to integrate in the workouts. Jogging in place, burpees, high knee-jacks and lateral hops helps burning calories as well as keeping your body healthy, toned and fit. The lower body is all that carries the fitter you. So make sure you give it the ample time it deserves. Lower body workouts target upper and inner thighs, glutes and knees strength. These will involve you to squat with weight, deadlifts, glute bridges and toe touch stretches. Initially, learning plus workout will require about 50 minutes, but you can cut it to 30 minutes once balancing rest period and workout becomes easier. 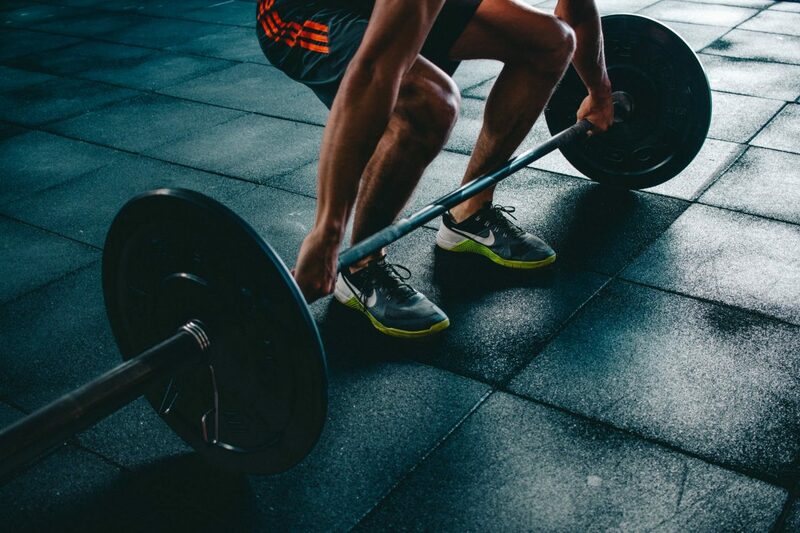 There is no part of the body that is left for another day when it comes to weight training. Make sure you keep 3 days of a week max(with intervals of course) for this. Weight training requires you to keep your body well-supplied with protein and fiber as it requires tonnes of energy and fiber to burn for this 45-50 minutes workout. This way, youll not only burn body fat but also train your muscles and bone growth with the help of weights. There is no shortcut to proper training and time management can be a friend in times of knowing how much your body can take. Follow the gym-provided routines as the instructions are trained to guide you through how much you can exercise in a day.